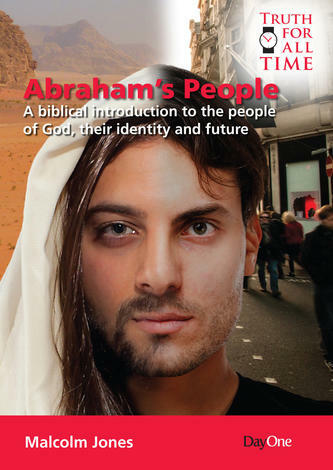 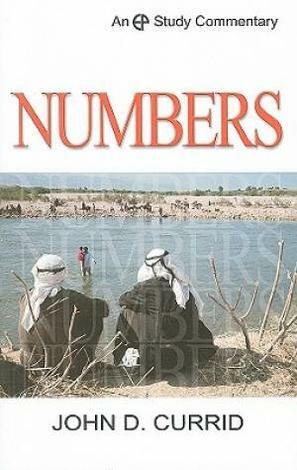 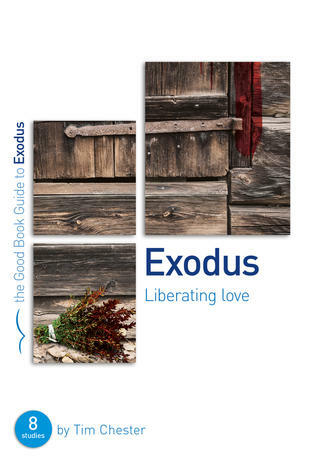 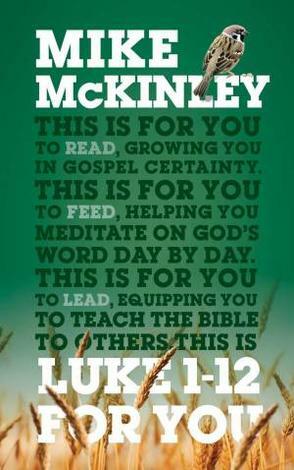 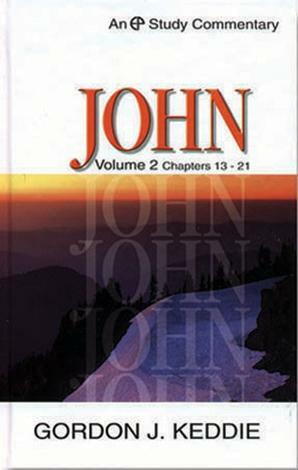 The Gospel of John has been called ‘the most amazing book that was ever written’. 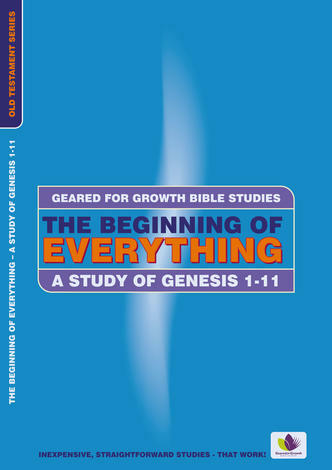 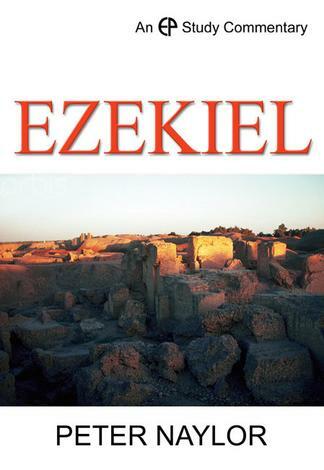 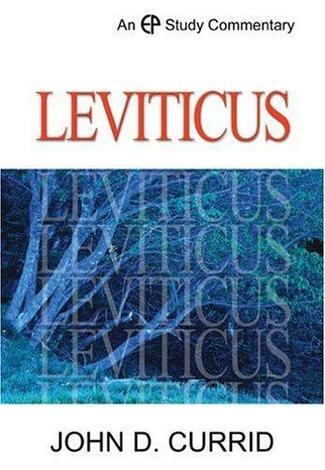 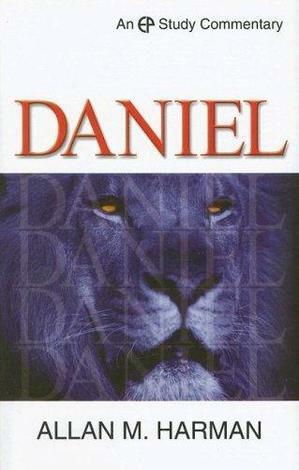 Like no other book of the Bible, it contains the entire message of God’s Word in microcosm. 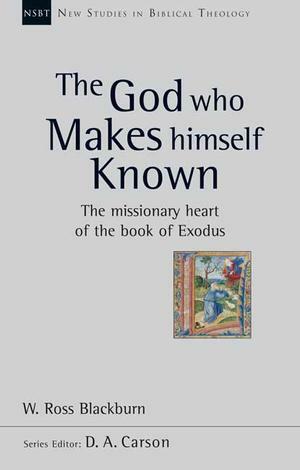 It takes us from eternity to eternity and shows the centrality of Jesus Christ to our lives, to human history and to the meaning of the cosmos itself. 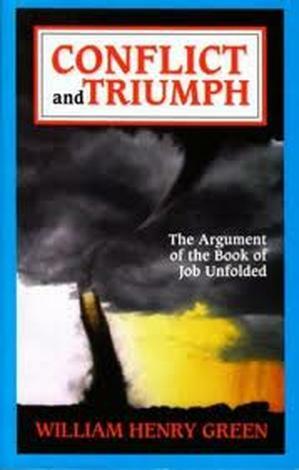 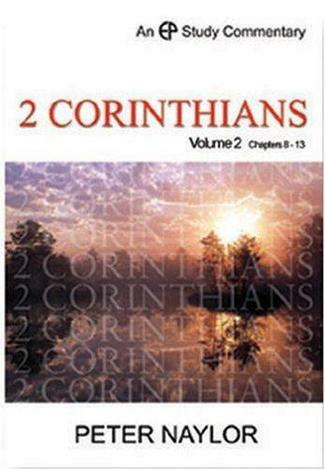 For that reason, it must be at the very core of the preaching and evangelistic ministry of the Christian church. 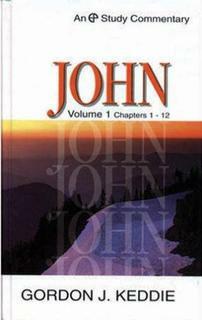 People need to hear and understand the message of the cross as expounded by John. 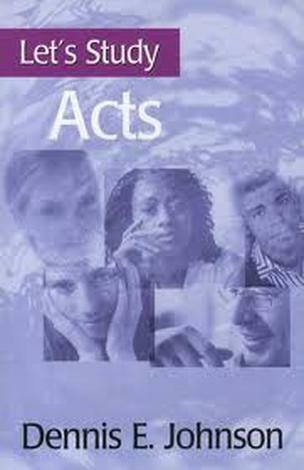 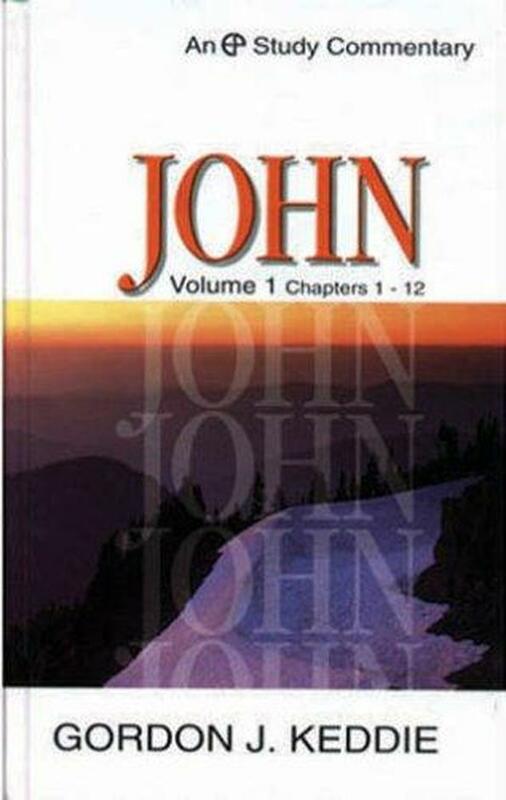 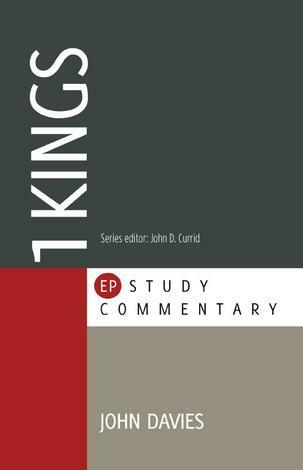 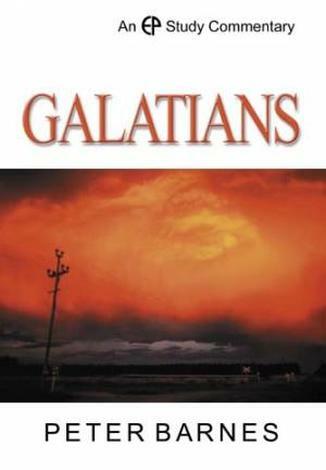 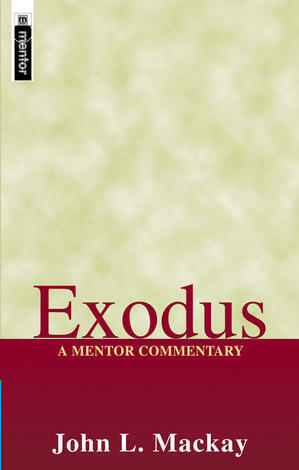 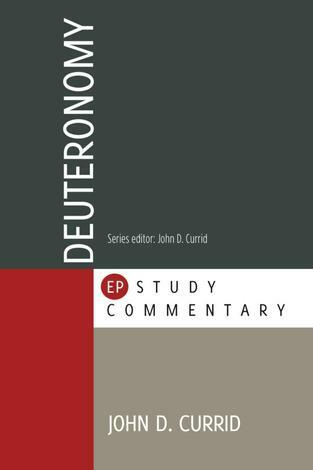 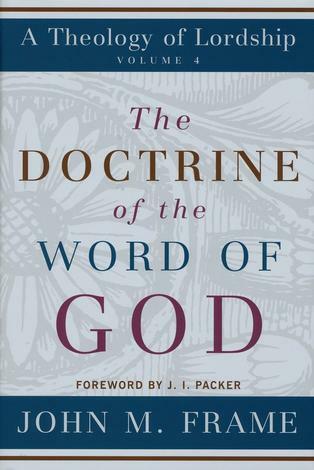 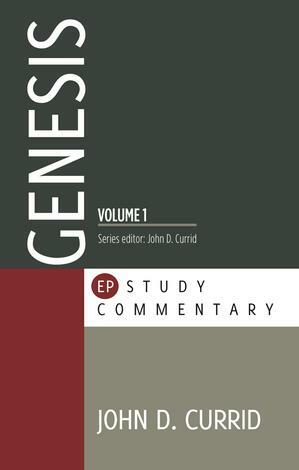 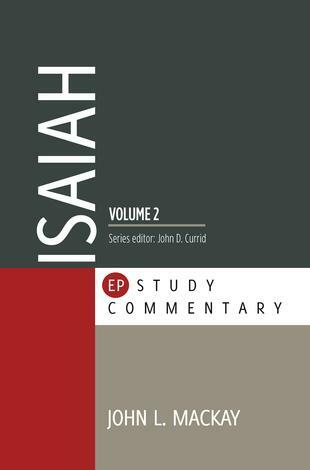 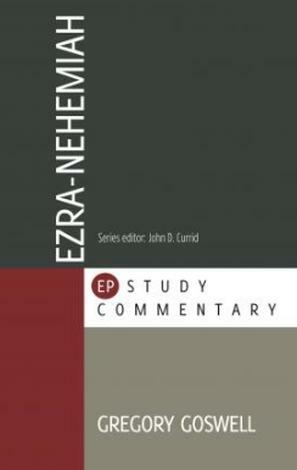 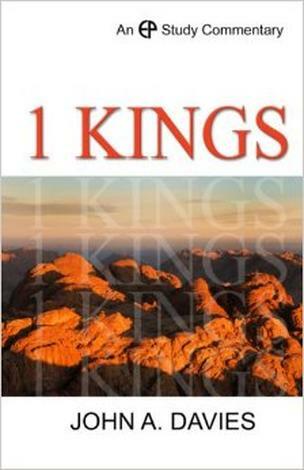 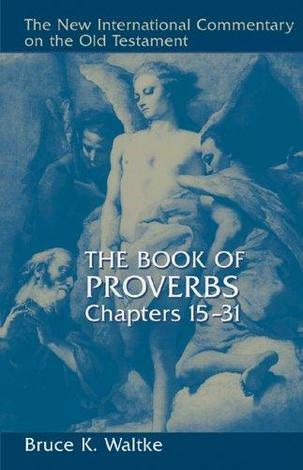 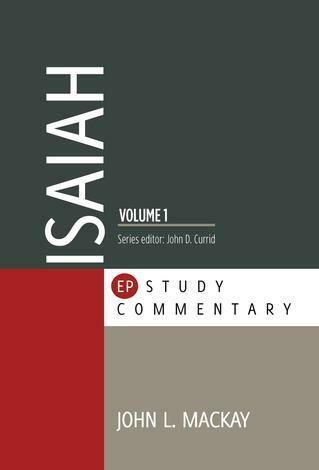 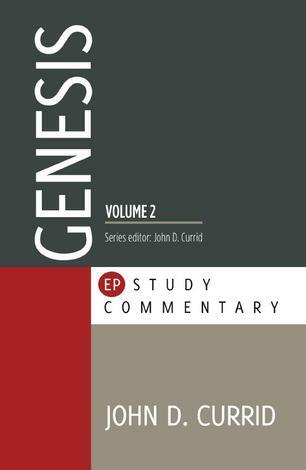 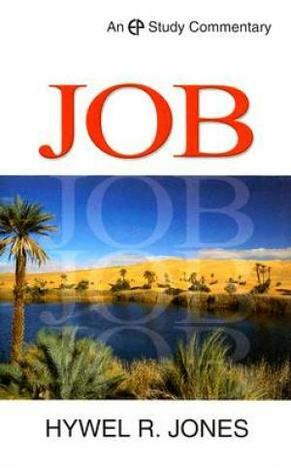 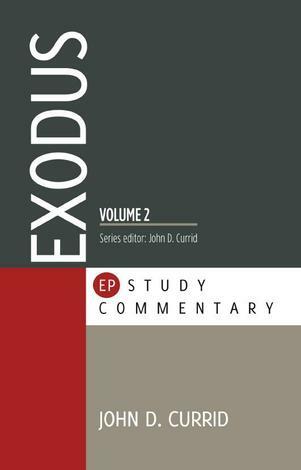 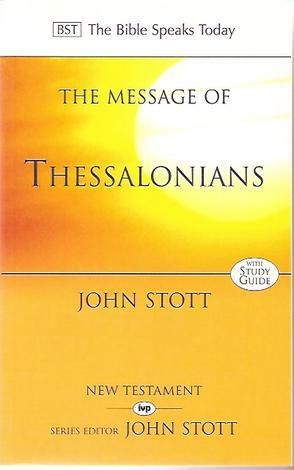 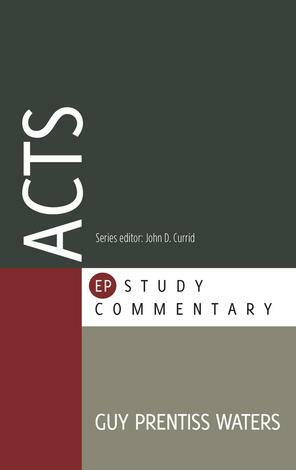 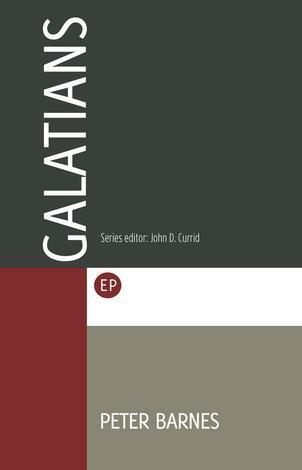 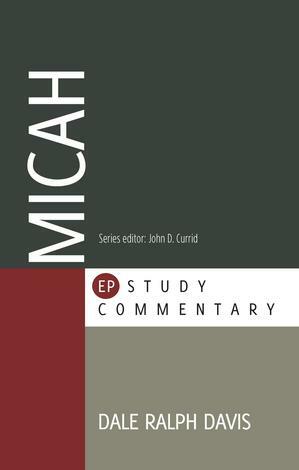 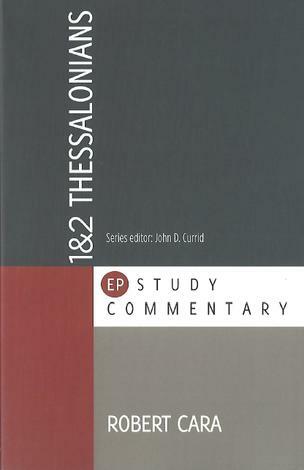 In this commentary, which arises from preaching through John’s Gospel several times in the course of over a quarter of a century of pastoral ministry, Gordon Keddie’s approach is thoroughly expository and keeps the focus on the proclamation of Jesus Christ to the heart, mind and conscience of the reader. 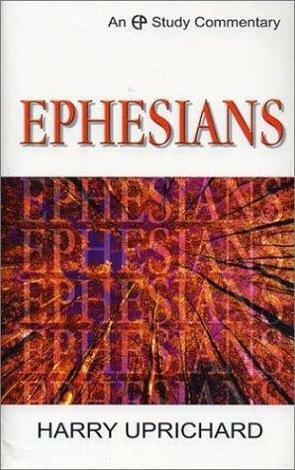 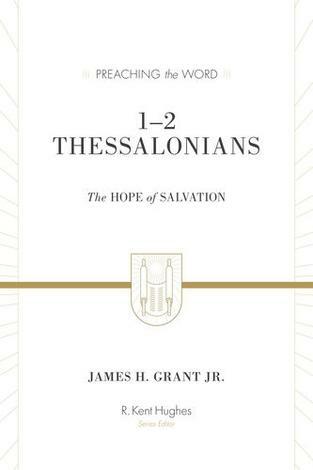 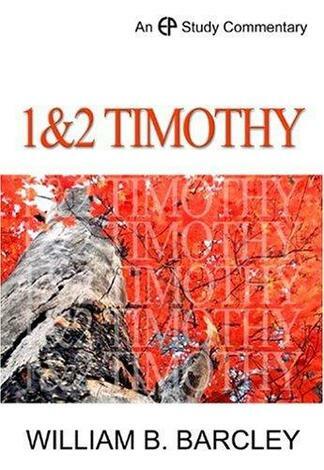 This volume will prove helpful, not only to preachers, but to all who want to be gripped and moulded by the brilliance and clarity of this marvellous Gospel and the Saviour it so winsomely proclaims.